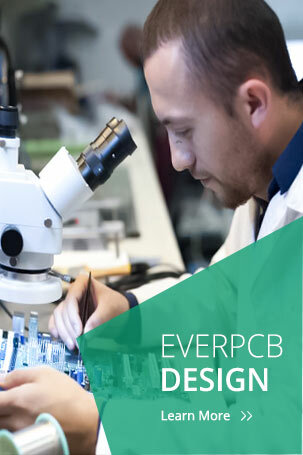 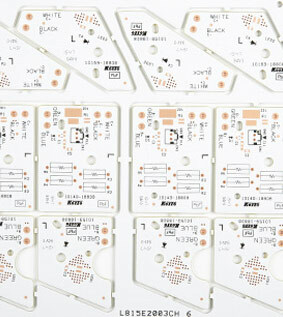 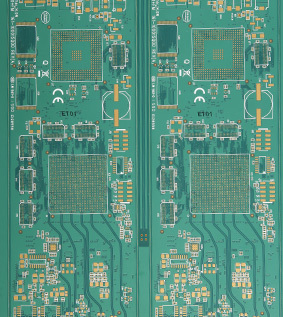 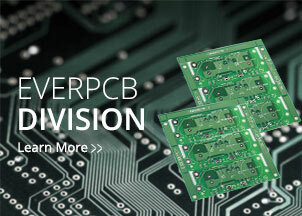 EVERPCB was founded in 2005,has gained a good reputation for our professionalism in our customers of Printed Circuit Boards. 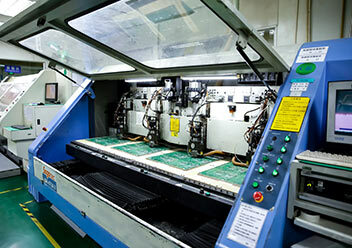 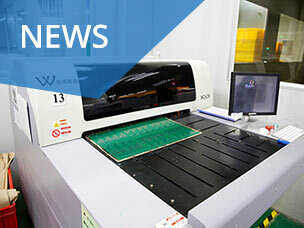 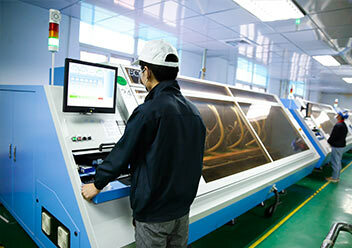 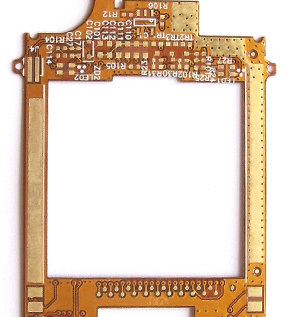 The company grew and expanded through two core business activities (supplying PCB and PCB assembly services) that concentrate on providing the total solution to customers’ circuit needs. 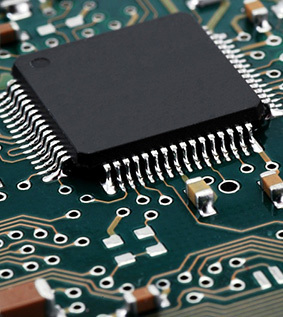 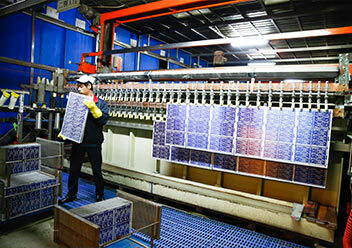 Focusing on providing a comprehensive solution for the customer’s circuit requirements.